Join us for the sixteenth count on Saturday, July 4, 2009. 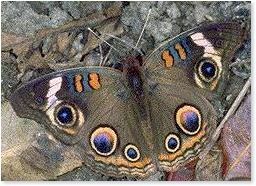 In 2008 twenty-nine participants found 1,634 butterflies of 48 species. The Ojibway Prairie Complex received the majority of coverage. Sites visited by counters included Spring Garden Natural Area, Ojibway Prairie Provincial Nature Reserve, and LaSalle. The count was hosted by the Ojibway Nature Centre and The Friends of Ojibway Prairie sponsored a picnic lunch and refreshments. 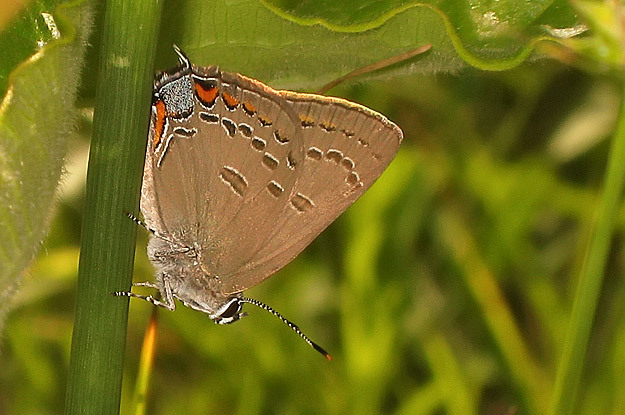 New high counts were set for Spicebush Swallowtail, American Copper and Hickory Hairstreak. 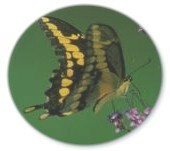 67 species (plus 2 count period) have been recorded over the fifteen butterfly counts. Sandy Benvenuto, Trisha Bezaire, Shane Butnari, Margaret Calder, Karen Cedar, Gerry Clements, Sue Cullen, Paul DesJardins, Kristen Fawdry, Steve Greidanus, Brenda Kulon, Jeff Larson. Bob Makar, Anne Muir, Ron Muir, Ken Newman, Jacques Nicoletti, Janet Norsworthy, Larry Onysko, Paul Pratt, Lisa Sims, Amy Tesolin, Ian Woodfield, Bill Ziehler. Copyright � 2004-2008. All rights reserved. You are on a City of Windsor Web Site.